The transition to aged care can be expensive and rapid, but there are ways to hang onto the family home and maintain a comfortable lifestyle. According to the lending specialist at Omniwealth, Ambreen Sumar, a reverse mortgage can be another option for people looking to raise the money for the required Refundable Accommodation Deposit (RAD) in a hurry. He explained that the RAD is payable on entry and can be a significant amount of money, however a reverse mortgage allows people to borrow against the equity in their home and release the funds required for a comfortable retirement. “Selling off the much-loved home can be a distressing outcome for most people. However, in many cases the house can be retained by using a reverse mortgage loan to fund aged care entry costs. Continuing, he said the family home will continue earning equity as property prices rise while the owner will be able to avoid some of the costs that come with downsizing, like stamp duty and real estate fees. What is there to know about reverse mortgages? Reverse mortgage loans are available to home owners who are at least 60 years, and when reverse mortgages are taken out for aged care there is a maximum five-year term. Further: “You will need CentreLink clarification on whether the reverse mortgage proceeds adversely affect age pension and other government benefits. Additionally, home owners should seek both legal and financial independent advice before choosing to take out a reverse mortgage loan and should also consult with family and beneficiaries. Finally, he suggested home owners seek out loans that will allow funds to be drawn down as needed rather than all at once and loans where the ownership of the home remains with the owner. He said home owners can further protect their equity by choosing to put 50 per cent of the equity in the home aside for the estate. 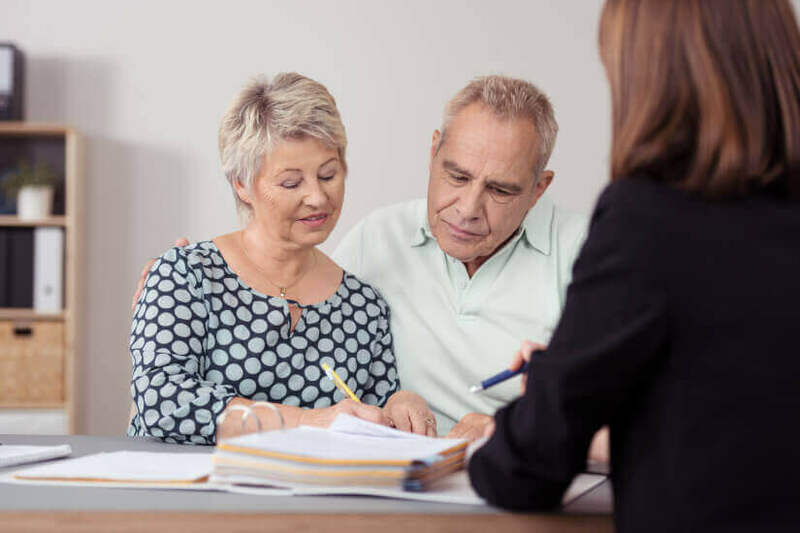 Reverse mortgages and the selling practices associated with them are currently being scrutinised by the Australian Securities & Investments Commission. The regulator has formed a working group which aims to address the “issues affecting older Australians”.